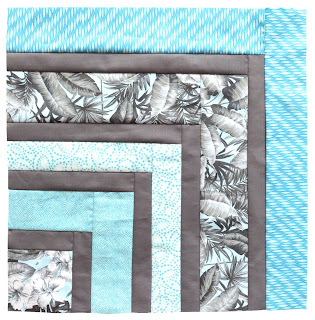 If you've fallen in love with the island appeal of our Mod Tropics prints, we've got a FREE quilt pattern for you! 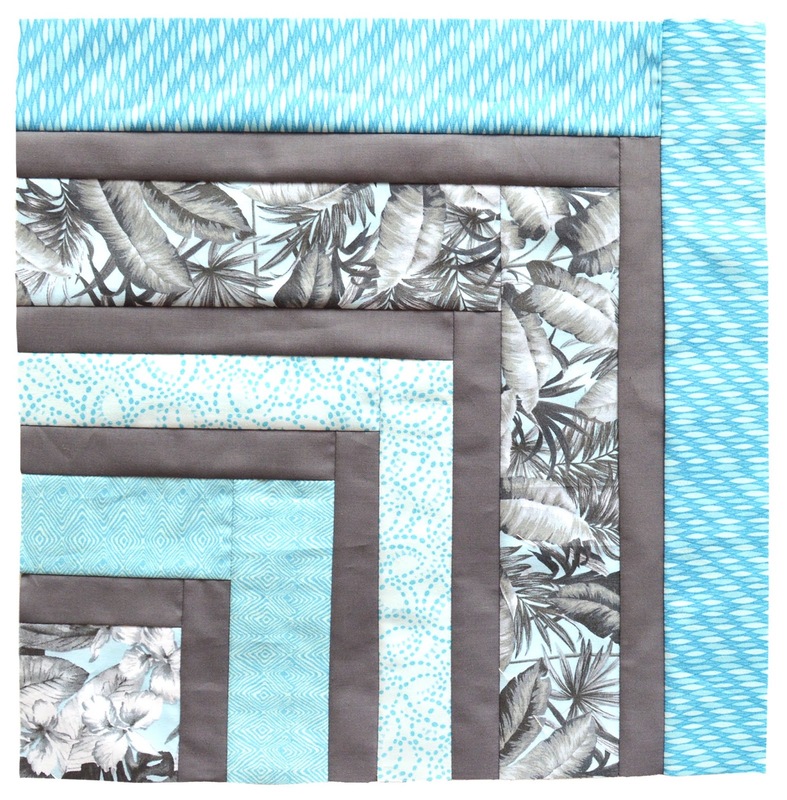 The Tropical Blues quilt pairs the blue Mod Tropics prints with Painter's Palette Gray in a rotating quarter Log Cabin block. Easy to make with fabulous results! 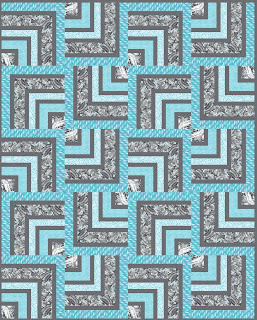 Quilt measures 60" x 75"
Prefer the orange colorway? 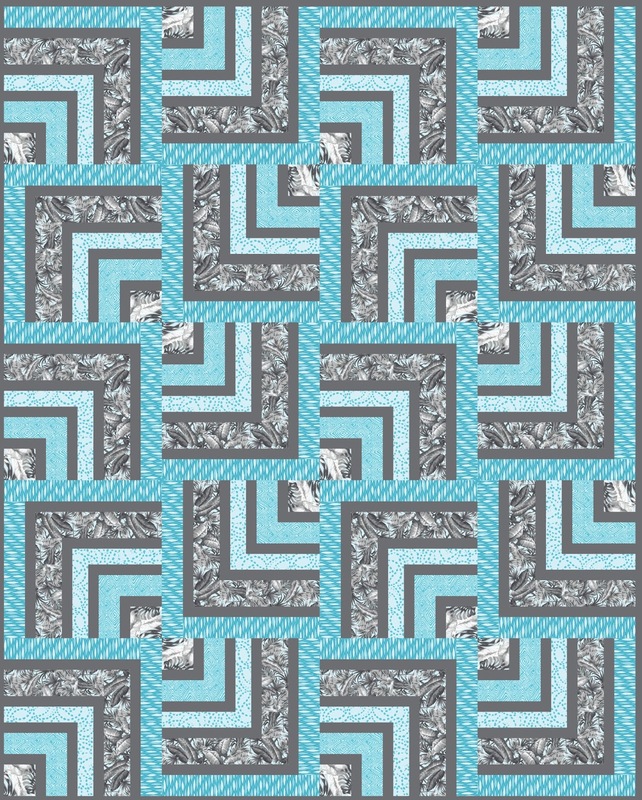 Or a combo of both colors? 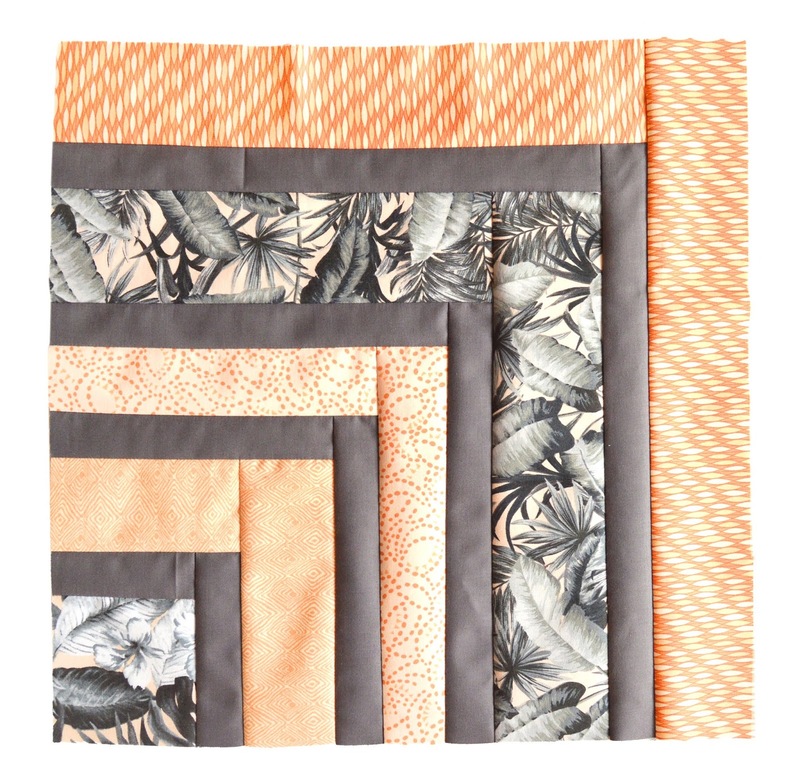 We love how the blue and orange look together! 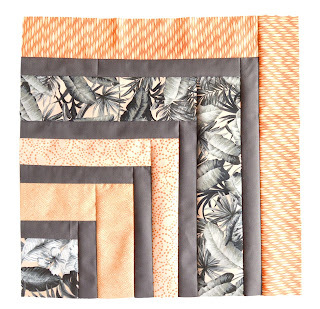 See the entire Mod Tropics collection here and ask for it at your local quilt shop. 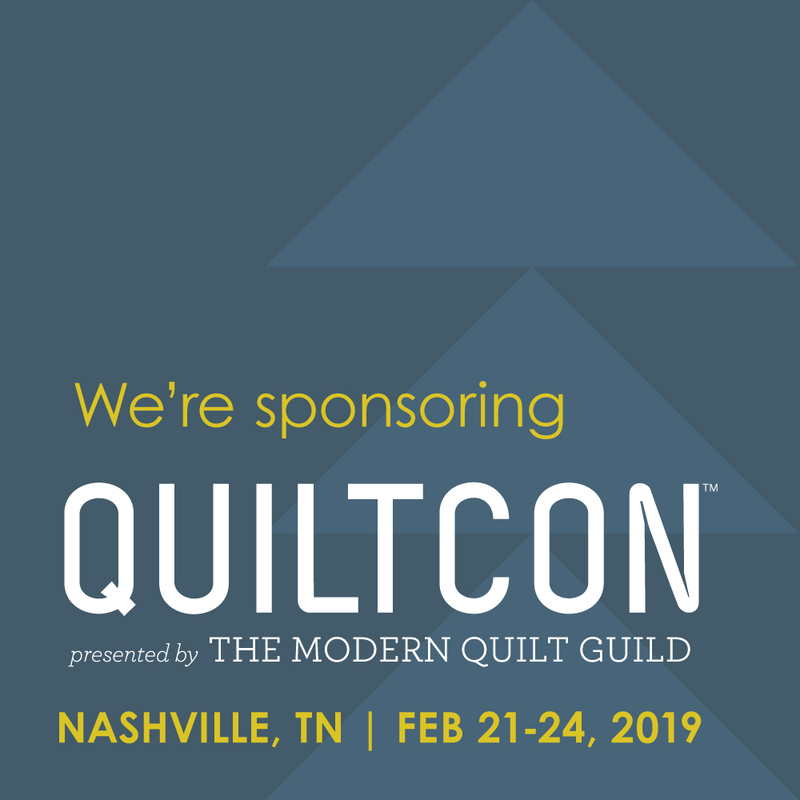 Purchase the kit for this quilt here. Purchase Mod Tropics fabrics! 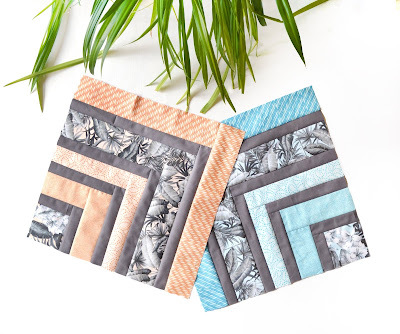 Choose your FQ bundle here.